If you are the nocturnal animal then everybody knows that you won’t be far from a party or a nightclub, especially on weekend nights. 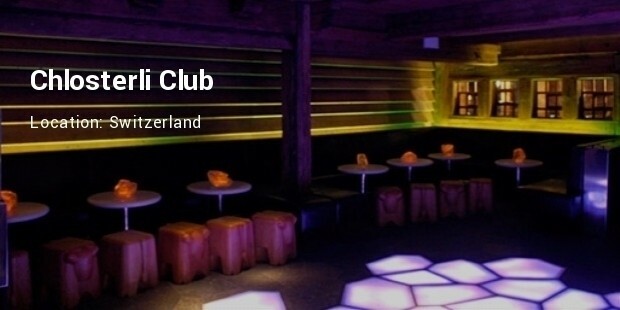 A fun night-out for you is probably a snazzy and hip nightclub with the best DJs and the most unique ambience. 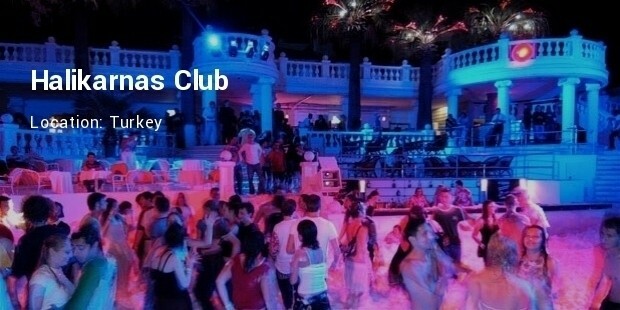 A ‘clubbers’ ideal night would be at a party scene with trendy music, dancing crowd in the most opulent and unique places. 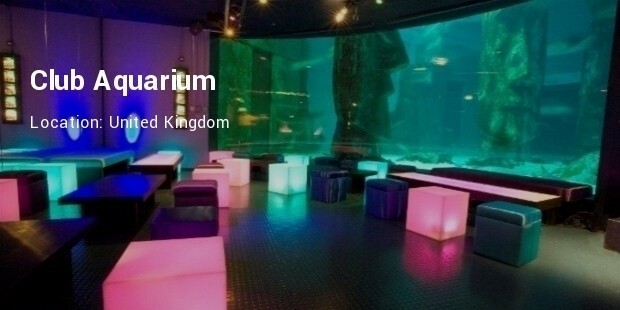 Here is a look at the top most expensive nightclubs in the world where a true party animal would feel like in paradise, so book your tables at the earliest. The Hakkasan is probably the most expensive nightclub not only in the USA but also in the world. Situated in the MGM Grand Hotel a bottle of wine or whiskey here could easily be in the $100,000 range. The regulars in Hakkasan are A-list celebrities and other famous personalities. 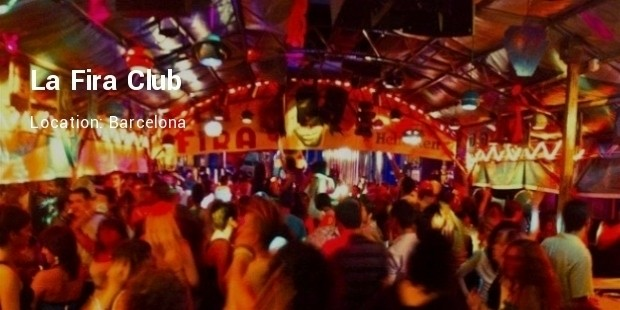 The Spaniards sure know how to party! As is evident from the name there are various fire shows in this club during party time. The bar is also popular with party-goers dude to its eclectic and rich list of vintage wine and spirits. 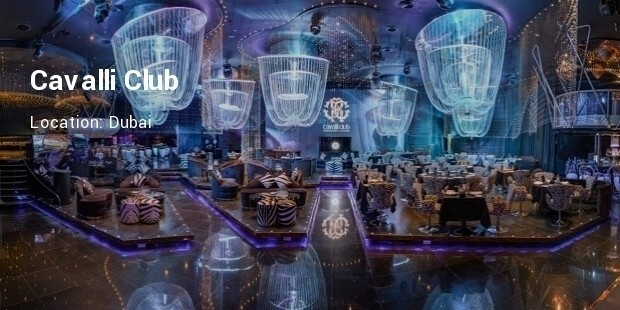 The Fairmont Hotel in Dubai has the Cavalli Club. Named after the famous designer Roberto Cavalli this is a truly designer nightclub with a wild variety of interior decor adorned with around 356,000 authentic Swarovski crystals. 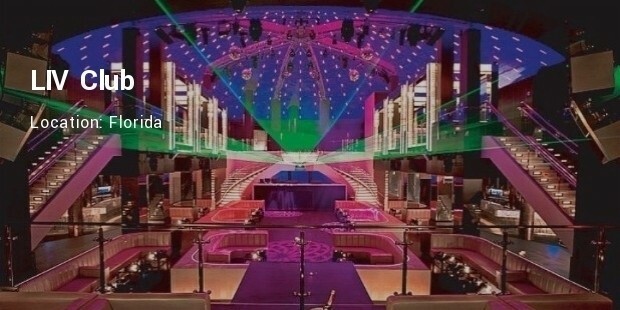 This nightclub goes perfectly with Dubai’s expensive and exclusive image. 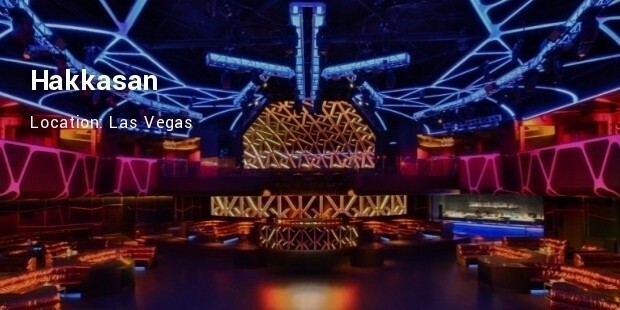 Another offering from the Sin City of Las Vegas the XS Club has a massive 13,000 square feet dance floor and offers premium champagne and spirits of the most expensive variety. 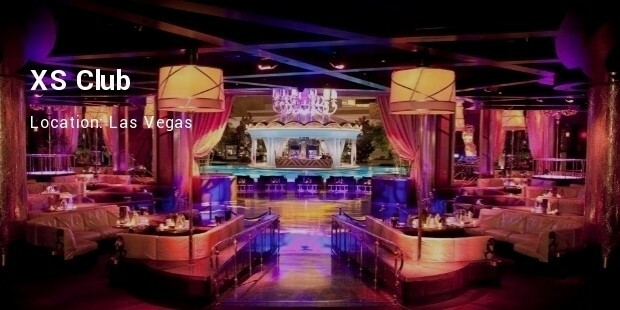 Visitors to Las Vegas are known to flock to this expensive nightclub every single night for a fun night-out. 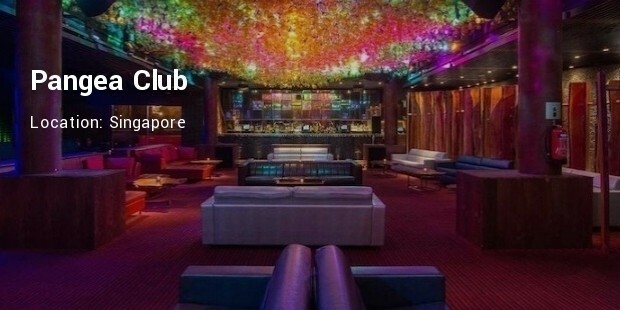 These are the most expensive and exclusive nightclubs in the world and are very popular for avid clubbers. 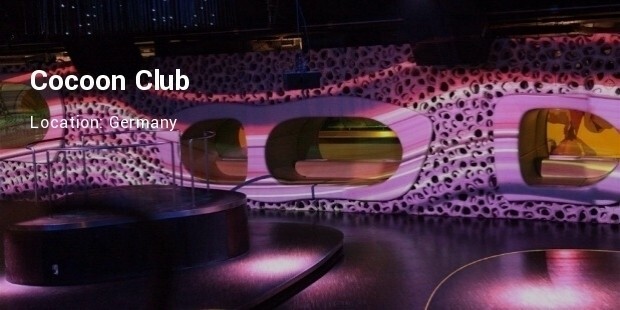 These nightclubs have a most unique ambience, popular DJs, expansive dance floors and probably the most expensive drinks as well. But that does not stop a true party animal from experiencing the ultimate night-out at the most happening club scene.